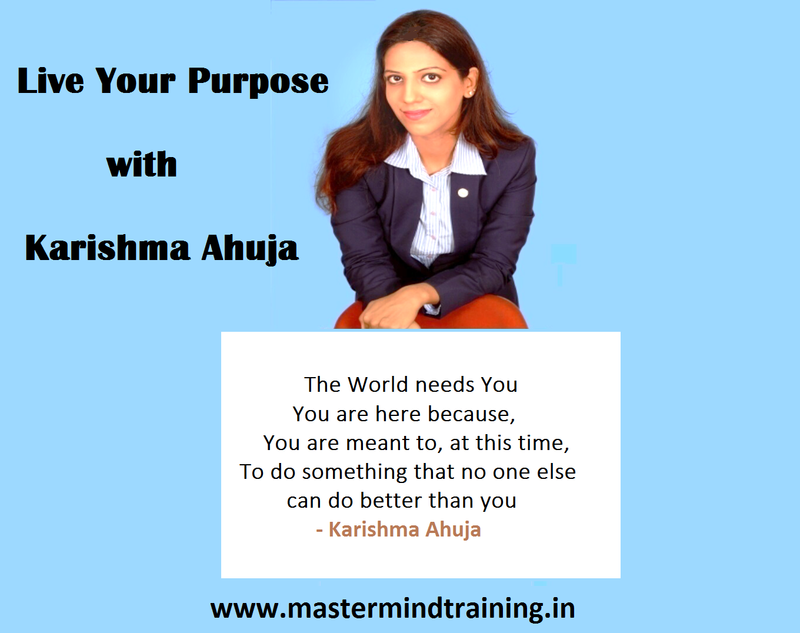 Your talk on Finding and Living your purpose is really very inspiring & highly motivational talk by you maam, the tools mentioned by you are so fabulous & the best part you've made it so simple for us to understand & practice them daily. Also the examples of great personalities in your talk made the entire session more beautiful, so this is really worth watching!! I Hope to start practicing these tools and continue those which I've been already practicing to live my life at its fullest.